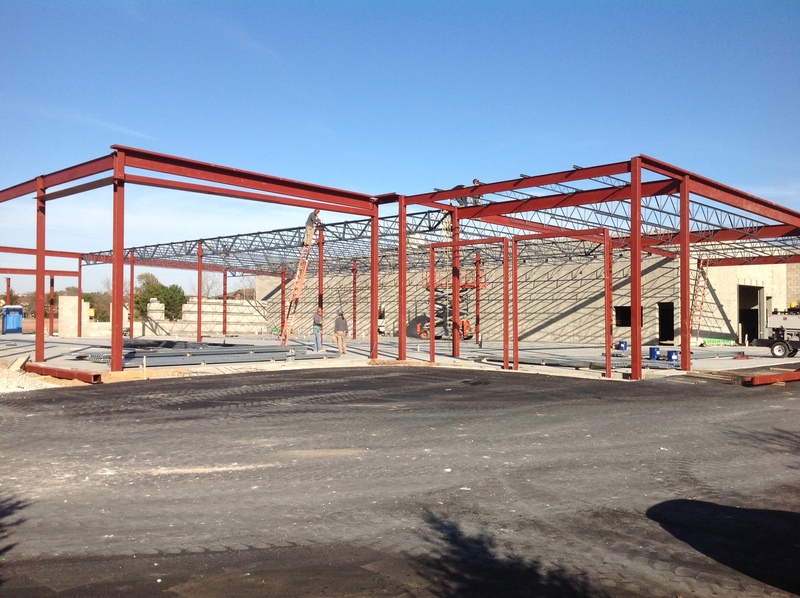 Wieland-Davco continues construction on Prestige Cadillac in Warren, MI. This 32,932 SF new auto dealership will house the highest quality new and used vehicles. The project started in late August and is set for completion in April 2016.